Pets Training & Boarding takes a look at choosing the right breed for your family with some important tips to consider, to avoid common problems. Pets Training & Boarding note that when choosing the perfect dog; it is important to ignore the look of the dog and concentrate on the needs of the breed. “Many prospective dog owners get overly concerned about the look of the breed rather than what the dog’s requirements will be to live a long and happy life,” Luana says. They also recommend researching your desired breed and getting a real understanding of what that particular breed needs in terms of exercise, attention and training. How much time do I have for exercise? Pups and dogs will require different levels of exercise so ensure you research exactly what your young growing pup will need in terms of daily exercise when they are fully grown. Some breeds will be happy with a slight stroll once a day. While other will require two doses of vigorous work. How much time do I have to invest in training? Regardless of your dog’s size or breed they will require early socialisation and training to prevent issues later in life. Preventing behavioural problems is much easier than solving them, training and socialisation is chief when raising a well-rounded happy hound. Am I interested in attending dog sport activities? 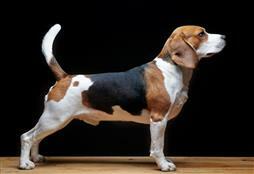 Some breeds will thrive in dog sport activities. This ‘extra’ dose of exercise can be exactly what the breeds needs to keep happy and active. 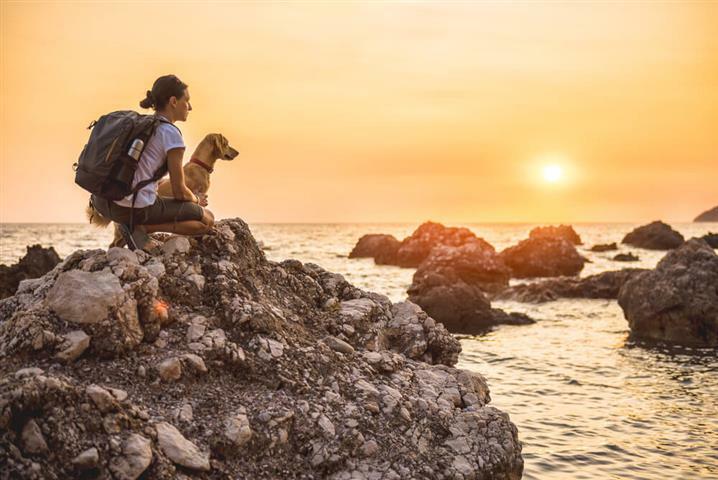 Do you have the time to possibly include more activities into your routine to keep your dog contented? Will by dog predominantly live indoors or outdoors? Some breeds will not take well to life outdoors while others will live happily in the day romping around their family yard. All dogs will need good shade, shelter, water and good secure fences. Some breeds are also perfectly suited to life in an apartment while other do not take well to small spaces. Research is the key to the perfect match. Will the dog be living with young children or other pets? Some breeds are more tolerant than others, while some dogs will have tendencies to be ‘jumpy or nippy’ due to their ancestral history. All children need to be taught how to correctly behave around a dog, while at the same time; all dogs need to be adequately trained. However, some breeds are simply not suited to life in a very busy household full of small children while other dogs are. It is also vital to have all pups socialised around young children. So, enlist some of the neighbourhood kids or family friends to come and spoil your new family addition. How much time will my dog spend on its own each day? Dogs are companion animals, they blossom in the company of their human pack. Many breeds do not take well to endless days and night alone in a backyard. In this instance; behavioural problems and destructive tendencies is to be expected. If you want a dog, but simply do not have the time right now to invest in the time and energy needed to raise a well-rounded and contented canine, then perhaps rethink your choice and consider volunteering some spare time at a local shelter that can see some serious snuggle time with canines and felines of all shapes and sizes. Do you have the time to adequately groom your dog? If not, how much does it cost to have a professional groom the type of breed you are interested in and how often will it be required? These costs need to be taken into account alongside the basic care costs a dog will incur throughout its lifetime.